Favorite sock for hiking and everything else. These are my all around favorite socks — period. I wear them with jeans, shorts, khakis, etc and all kinds of shoes. 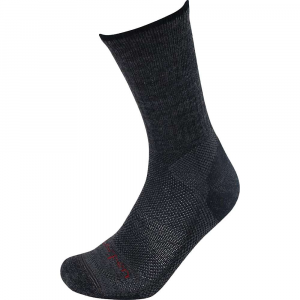 They are a great weight, thinner than some other wool socks I own (hence the "light" adjective in the name) which makes them more versatile as they don't make my shoes fit too tight and they are a little less warm during summer use. They give all the benefits of wool: they are cool in warm weather and warm in cool weather. 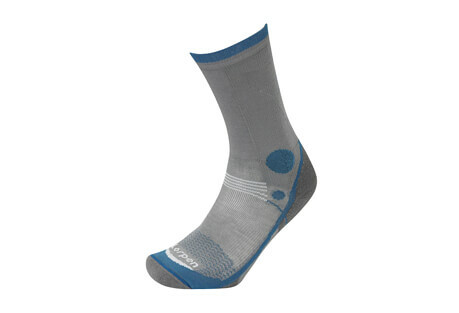 I can use these in any conditions and would only opt for a thicker sock when the temps get sub freezing. 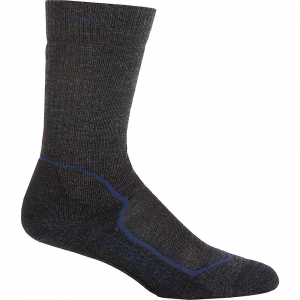 They control moisture very well and remain dry under heavy use in hot weather (unlike cotton socks). I've been pretty blown away when I remove them after a full day of hiking and they are bone dry. 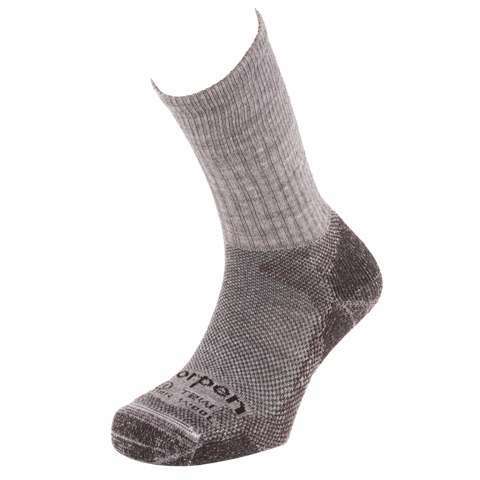 They control odor well too and can be worn for a couple of days without any major stinkage (once again, unlike cotton socks which get funky quickly). I intentionally wear these for at least two days before washing them, which cuts down a bit on laundry volume. 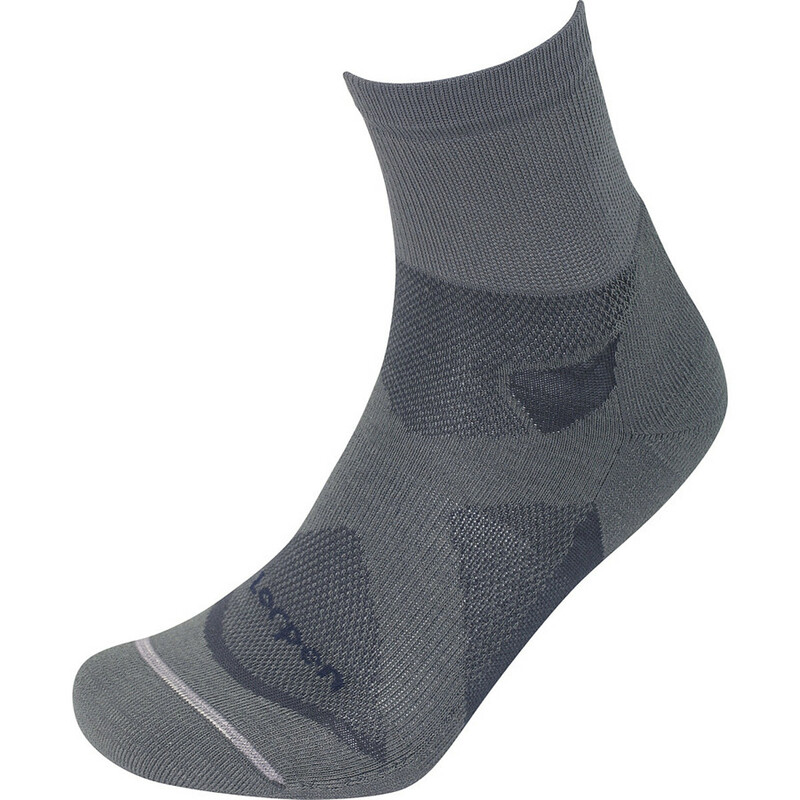 They also wear more graciously against the skin than cotton and are much less prone to causing blisters — a big advantage on the trail. 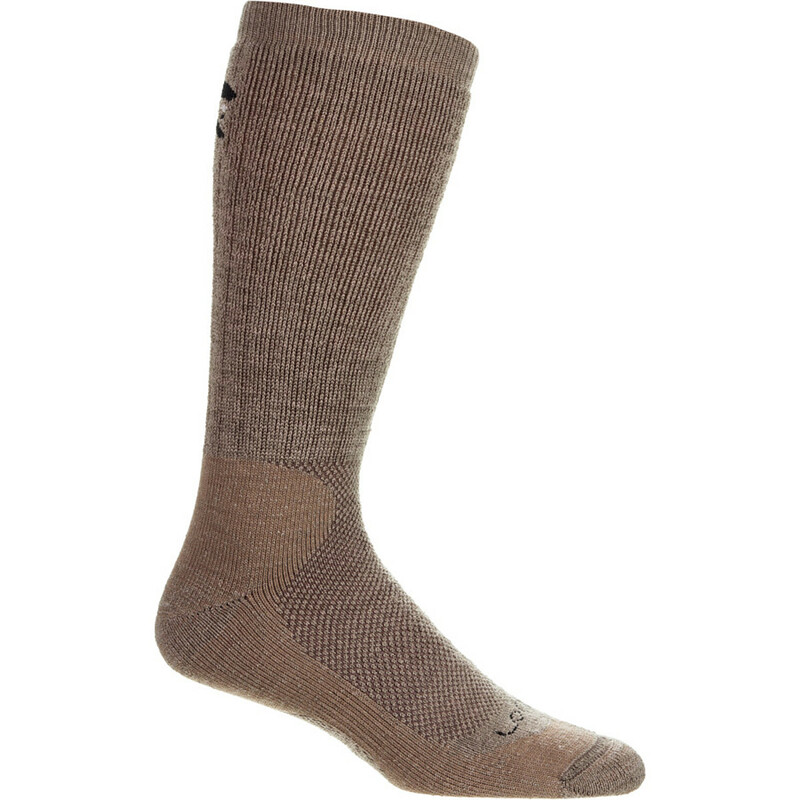 All in all these are a great hiking sock & a great everyday sock. Unless you need something thicker for extra warmth, these are it.